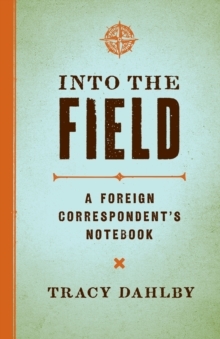 On the front-lines with the building of Al Queda forces in Indonesia both before and after 9/11, written in provocative style by the former Asia bureau chief for Newsweek International. 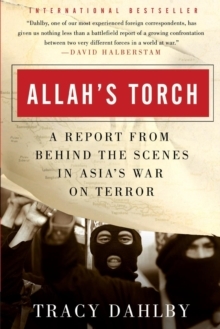 In Allah's Torch, National Geographic's Tracy Dahlby takes readers into the sprawling, porous, virtually lawless domain of Indonesia, where overlapping lines of radical Islamic rage are now converging in Asia, posing new threats to Westerners at home and abroad. From the moment the adventure begins, the night the author blunders on board an Indonesian passenger ship with 600 Islamic warriors on an anti-Christian jihad, readers glimpse the passions, politics and personalities fuelling radical Islam's relentless march. We listen as Koran-thumping preachers, hardened holy warriors and fresh-faced recruits, police investigators, military commandos, and spies try to make sense of the epidemic chaos that threatens the region - and now the world beyond. 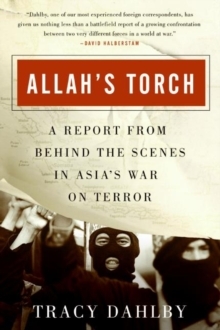 Based on reporting both before and after September 11, Allah's Torch is an action-packed and thought-provoking narrative that enables readers to see the face of Islamic terror more clearly and assess the threat for themselves.